Alberta Health Services has advised that an individual with a confirmed case of measles visited Leduc on February 12 and 13. Measles is an extremely contagious disease that can spread easily through the air but it can be prevented through immunization. Vaccines are safe, effective and protect our children and communities from disease. 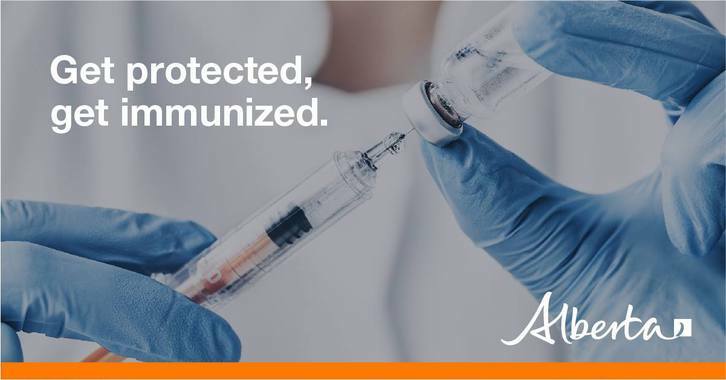 The measles vaccine is free of charge through Alberta’s publicly funded immunization program. Children should receive their first dose of the vaccine at 12 months of age and their second dose at four years old.